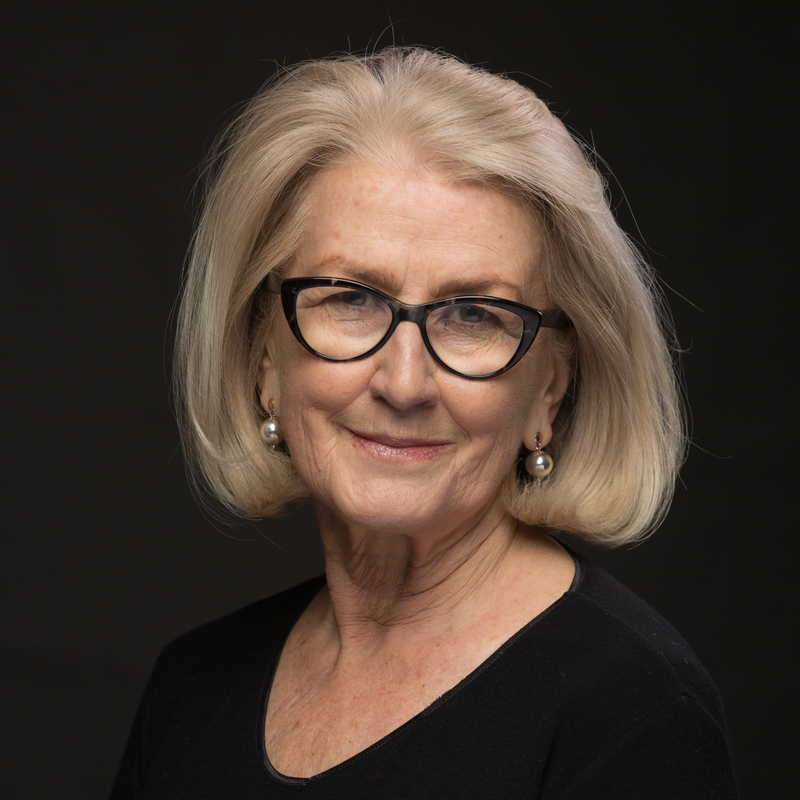 Ann Pettifor is the author of The Production of Money, (Verso, 2017), director of PRIME economics, and a member of Labour’s Economic Advisory Committee. She was one of a few economists to correctly predict the crisis in her 2006 book The Coming First World Debt Crisis (Palgrave). Her background is in sovereign debt. She led a campaign that resulted in over $100bn of debt owed by the poorest countries to be cancelled, Jubilee 2000.